In the journey of 130 years, Coca-Cola has established panoply of 'non-alcoholic still and sparkling beverages' across the world. The company’s product mix has widely stretched from soft drinks to the fast-growing categories of tea, coffee, juice, sports drinks and even dairy. According to Jorge Garduño, president of Coca-Cola's Japan business unit, the brand is now making its presence known in the light-intoxicating beverage industry under Chu-Hi category. While the company has not disclosed any details on the product, Garduño says, this would help explore the opportunities outside the core area. The drastic step is taken to capture the specific segment of Japan exclusively and the company has no intention to make a similar experiment in other markets including the USA. Coca-Cola is a leading player in beverage industry of Japan raking more than $1 billion or more in sales annually. 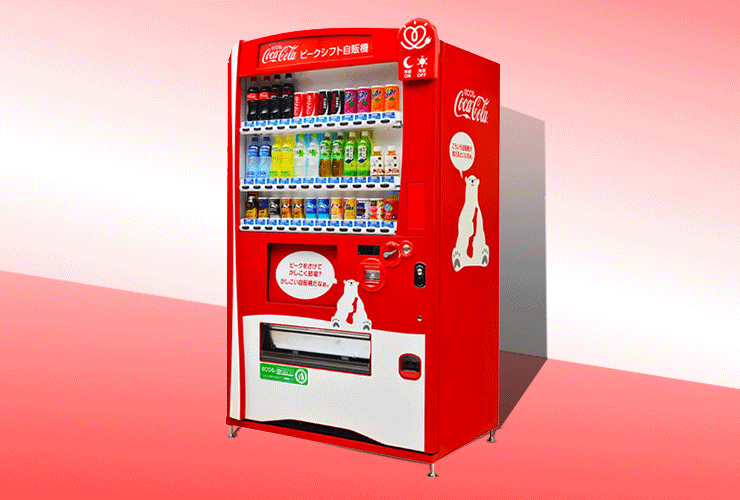 While the US still has a strong hold over the beverages market, Japan serves as the pioneer of innovation in product development and cutting-end vending machine development. Of all geographies in the world, the market in Japan is fast-moving and inventive and the product cycle is rapid. Japan’s beverage industry is unique in itself as the Japanese react quickly to trends and are open to new tastes. Coca-Cola Japan leads in exploring new flavors, adding local twists and testing new drinks. Beginning with ever-growing ready-to-drink coffee, ‘Georgia’, sports drink, ‘Aquarius’ , ‘I Lohas’, bottled water and ‘Ayataka,’ green tea to launching odd-flavored like ‘smelly durian fruit’ or ‘garlicky kimchee’ to grab the attention and adding the fun, Japanese are prompt to experiment with new flavors. 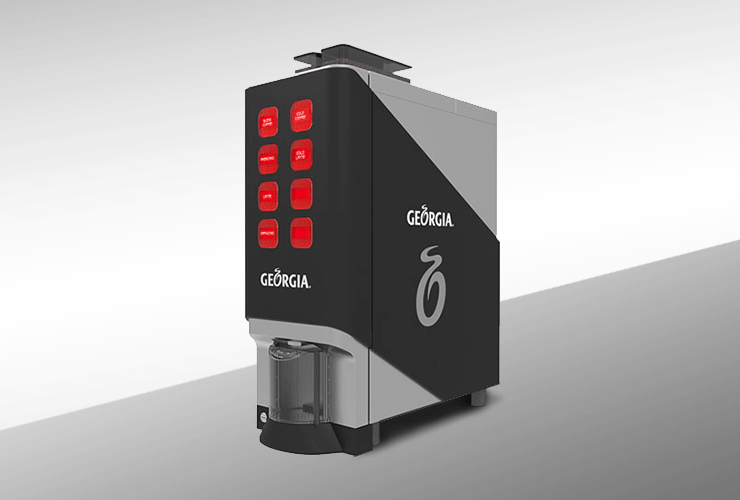 The company has introduced a beverage range of more than 60 brands, consisting of over 850 beverages in the past 50 years. This consistent momentum has kept Coca-Cola on the number one position in the fad-loving, beverage-obsessed nation. The company must have strong reasons to venture into this exceptional category in Japan. The nation’s population is ageing and the economic growth rate is projected at 1 percent. With few people to hang out after work, it is expected that the home-consumption of alcoholic drinks will see a growth. According to Euromonitor, Japan's ready-to-drink alcohol market is booming at 13 percent. In the history of 130 years, Coca-Cola is adding a tint of booze to its drink to cater to the thriving market of Chu-Hi. Chu-Hi is a canned drink that includes 3-8 percent alcohol. It is made with a distilled beverage called shōchū and sparkling water, plus some flavoring. This drink is a direct competition to beer and a favorite among the females and younger generation due to its low-intoxicating quantity. Due to complex alcohol taxation system of Japan, Chu-Hi drink also enjoys lower tax rates, if it does not exceed the limit of 9 percent. 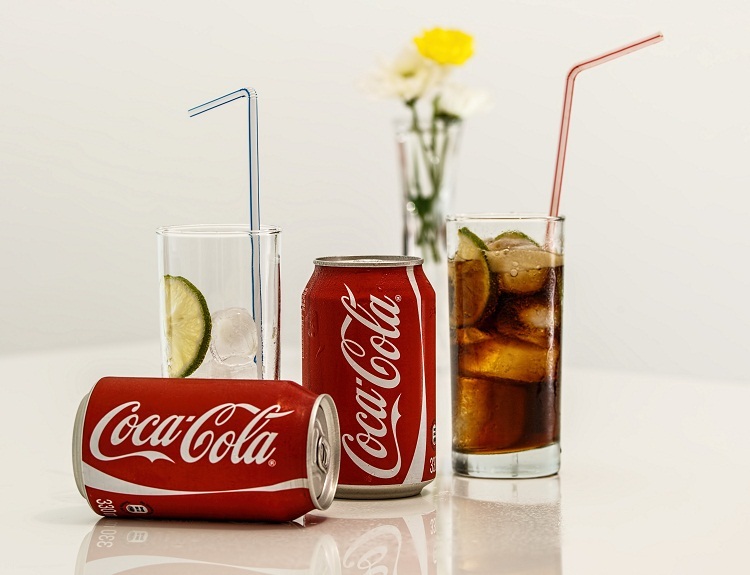 Coca-Cola market survives on the basic idea of ‘Choice, Convenience and Consumer’. And the sheer size of Chu-Hi market has enforced the leading beverage company to break its century-old tradition. 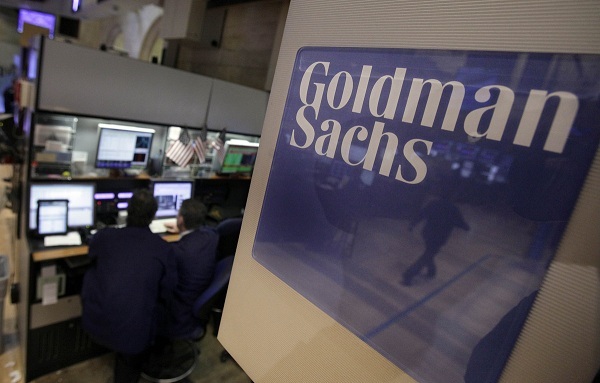 Goldman Sachs Independent Research Unit put to a stop.